A MOTHERS ARMS ARE MORE COMFORTING THAN ANYONE ELSES. - ProudMummy.com the Web's Community for Mums. 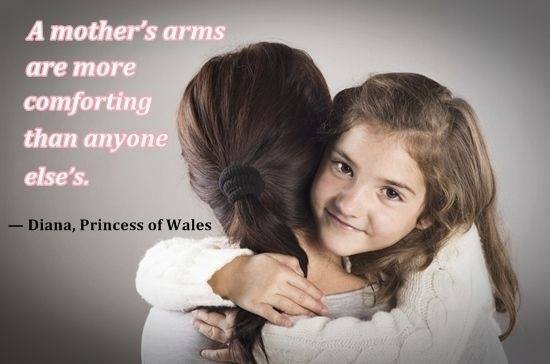 Home » Memes » Parenting » A MOTHERS ARMS ARE MORE COMFORTING THAN ANYONE ELSES. A MOTHERS ARMS ARE MORE COMFORTING THAN ANYONE ELSES.